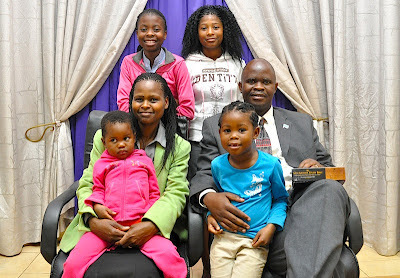 Yes God can do it. 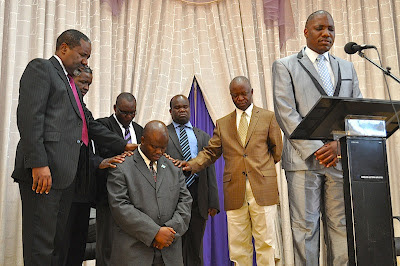 Its as Paul says "we ought to pray without ceasing" God be with Pastor Bahudi. 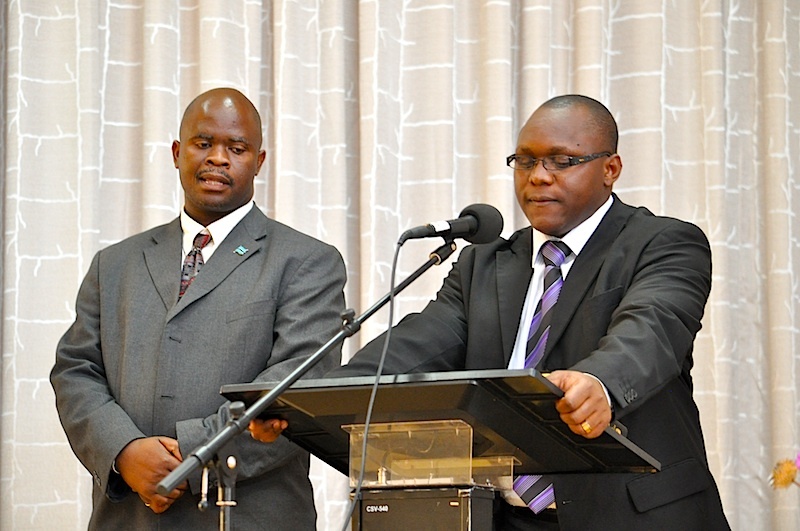 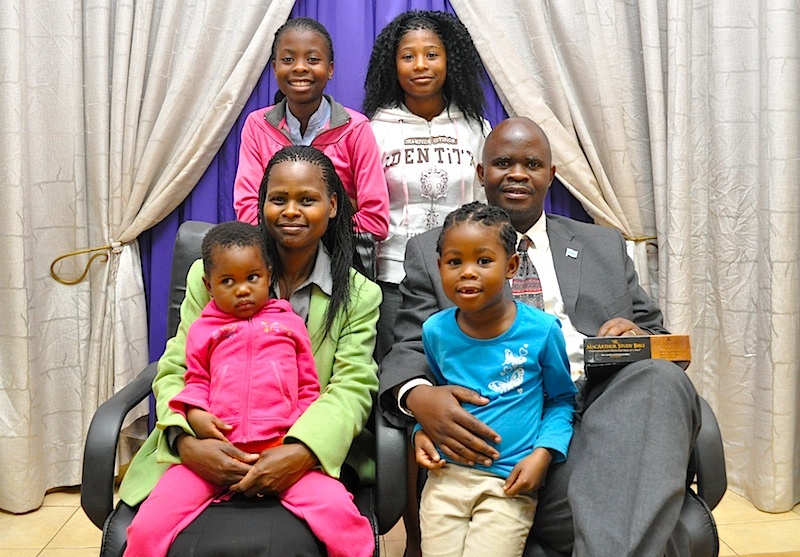 Thoroughly excited for Pastor Bahudi, his family, CBC Gaborone and Botswana at large. May this step be used of the Lord and bring forth much fruit.